After an exhaustive hunt for a suitable site for its first permanent home, St Ives Brewery hit upon a rather unique solution – the local public toilets. When the town council began selling off its public conveniences, the company seized on the chance to buy the land adjacent to the Trenwith Burrows lavatories, which in turn is also next to St Ives’ busiest tourist coach station and car park. 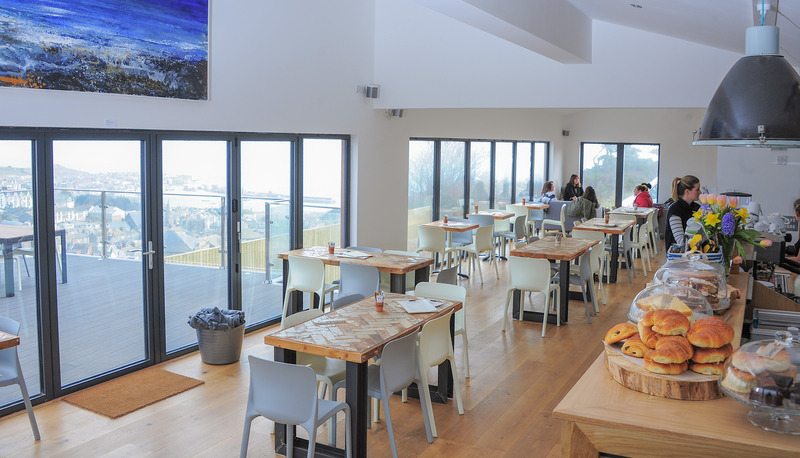 One year later and the micro-brewery has just opened an impressive two-storey headquarters on the site, complete with a ten-barrel microbrewery that will produce 8,000 pints a week, a visitors shop, café, and, most importantly, an upstairs bar that seats 70 people and affords views of St Ives Harbour from its private terrace. The business, which employs eight people, has also taken on the running of the previously closed public toilets next door which it has also refurbished and will re-open free of charge to the public in time for the holiday season. Founded in 2010, the St Ives Brewery produces a range of local ales including its flagship Boilers Golden Cornish Ale; the hop-packed Knill By Mouth Ale; Harbourside Light Ale; and Cornish Golden Lager. 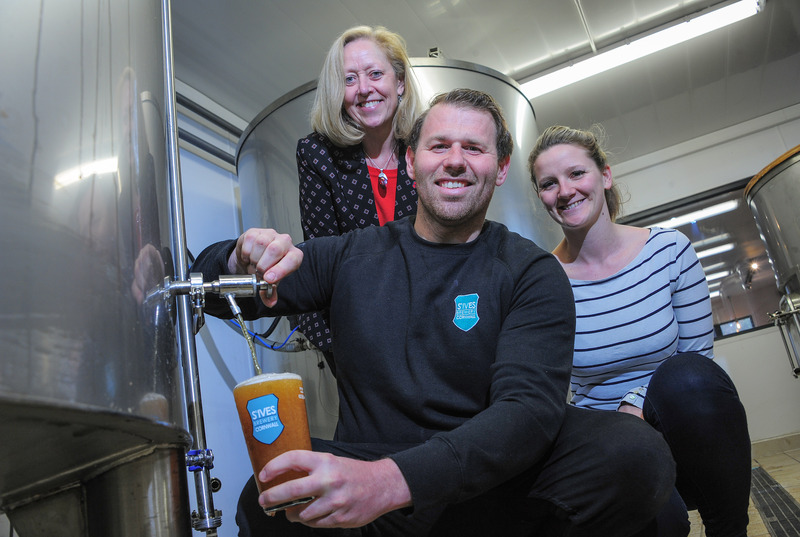 The new premises, which were made possible thanks to a £180k loan from NatWest and a £60k grant from the South West Growth Fund, will enable owner Marco Amura to play an even more active role in brewing his ales, having previously outsourced production of his earliest batches to a contract brewer. He said: “The journey towards realising our dream of building the new home of St Ives Brewery has been a long and memorable one.